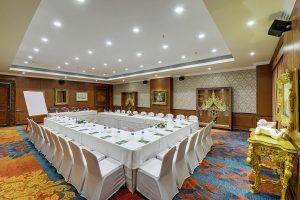 It costs much less to rent a fully equipped hotel conference room than it does to hire equipment and host the event at your office. Many hotels are realizing the potential of renting out their conference rooms and are doing so at affordable rates. 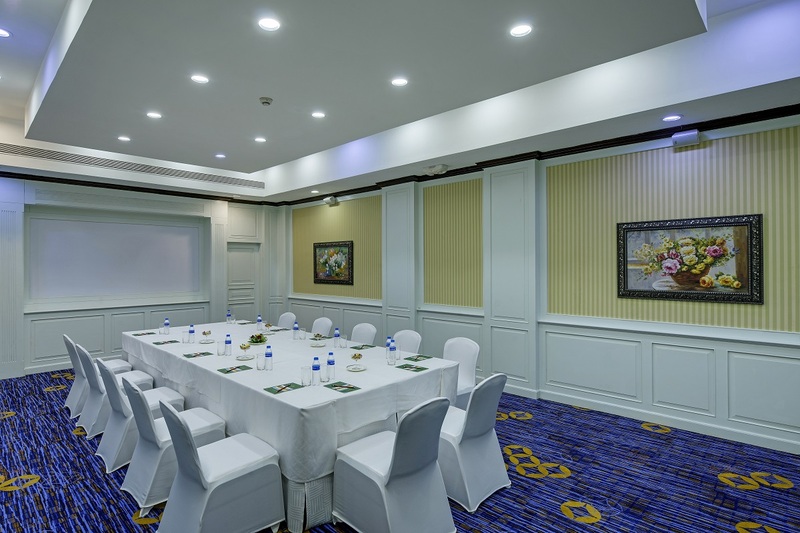 Hiring a conference room in a hotel gives you a central and more prestigious location for your meeting. 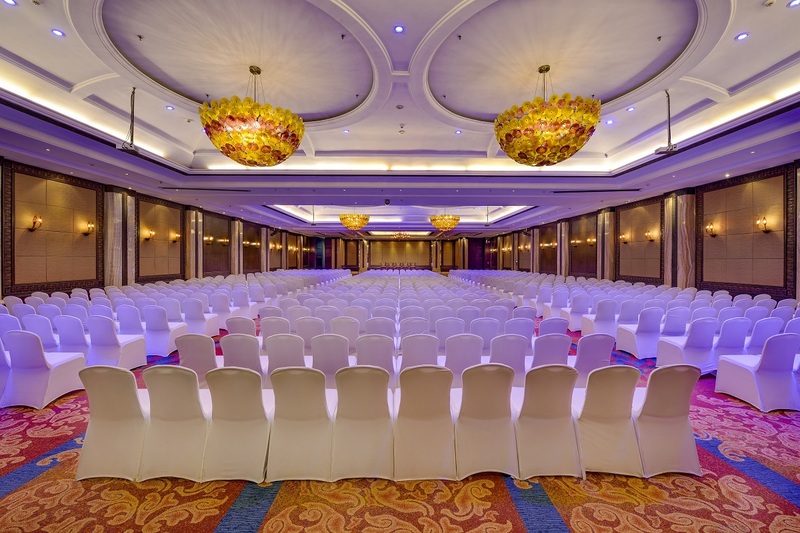 You will have a wide variety of choices when selecting a location for the meeting if you decide to rent the room. This makes it more convenient for those attending the meeting from different geographic locations. 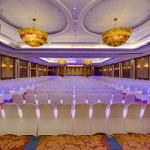 Hotels provide you with the facilities you need for a successful meeting. They are fully equipped with projectors, speakerphones, wireless internet access, copiers, faxes and any other service you may deem necessary for a successful meeting. 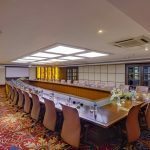 Having your meeting at a hotel meeting room lends some credibility or legitimacy to your business. You may not have enough space to meet in a cramped office. 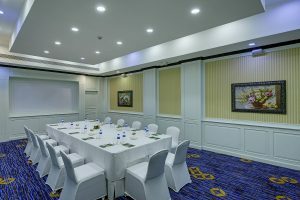 However, meeting in a place like a hotel conference room shows that you are willing to invest in the meeting and your guests should therefore take you seriously. 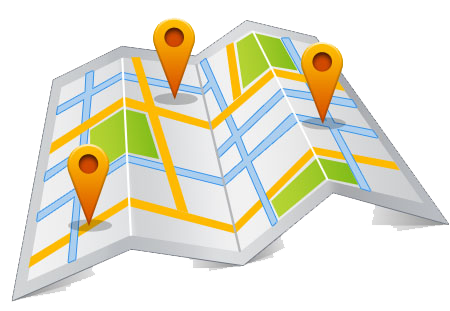 Many hotels will provide you with a schedule for the availability of their rooms. 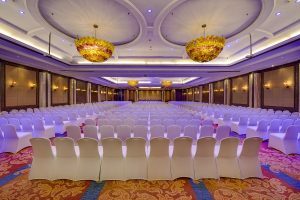 You can therefore schedule your meeting and have a set date after booking it. 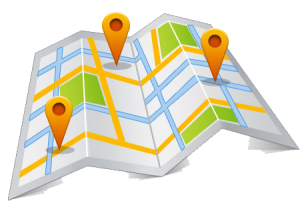 You can talk to the management of the hotel for half day scheduling if you need it. Hotels provide a serene environment. They are quiet and free from distractions. 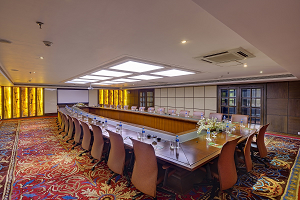 You can have a peaceful meeting and ensure that you are not disturbed throughout your meeting.